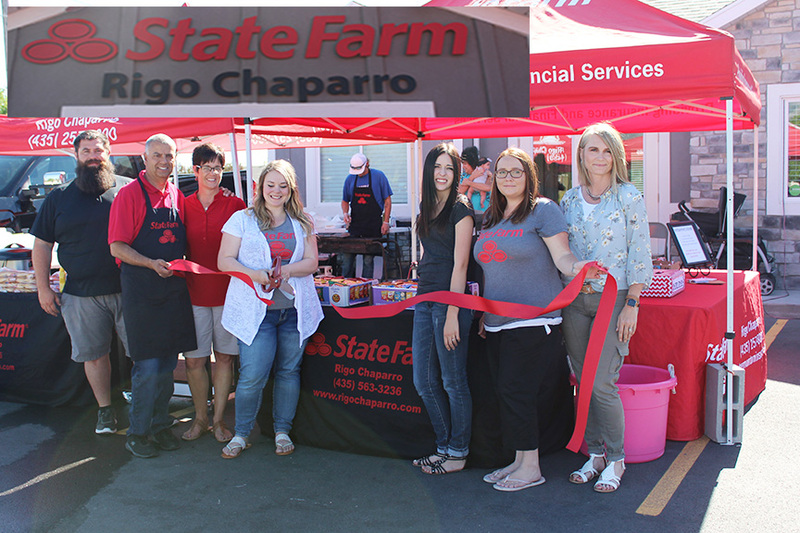 State Farm Insurance – Rigo Chaparro’s office is excited to have their ribbon cutting ceremony this week. Their new building is located at 53 North 775 East in Tremonton. Their mission is to help people manage the risks of everyday life, recover from the unexpected and realize their dreams. All insurance products offered as well as financial products to fulfill your needs.